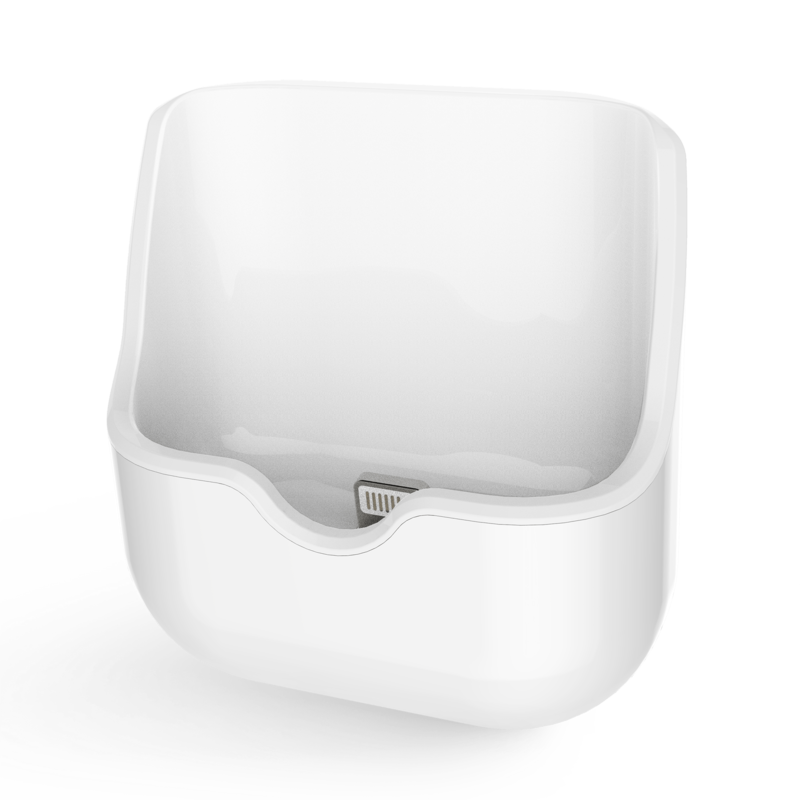 Back in September of last year, Apple announced a new AirPods case that would support wireless charging. A year later, that still hasn’t happened, and the company didn’t even touch upon the subject during its most recent iPhone event. By all intents and purposes, the accessory isn’t arriving anytime soon. 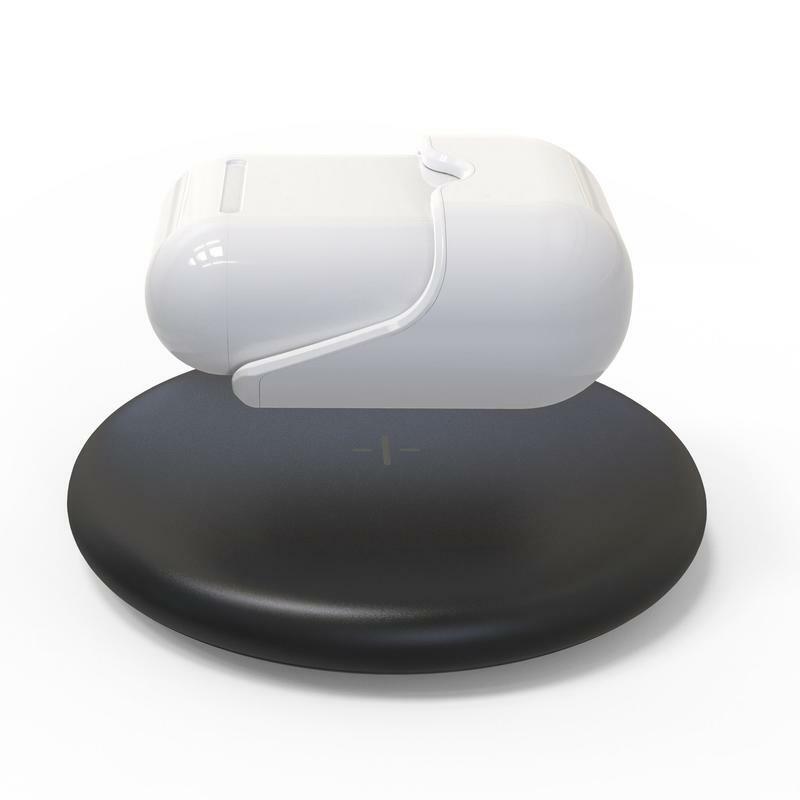 But do not lose faith AirPod users, there is a way to get the wireless charging capability without waiting for Apple to add it. 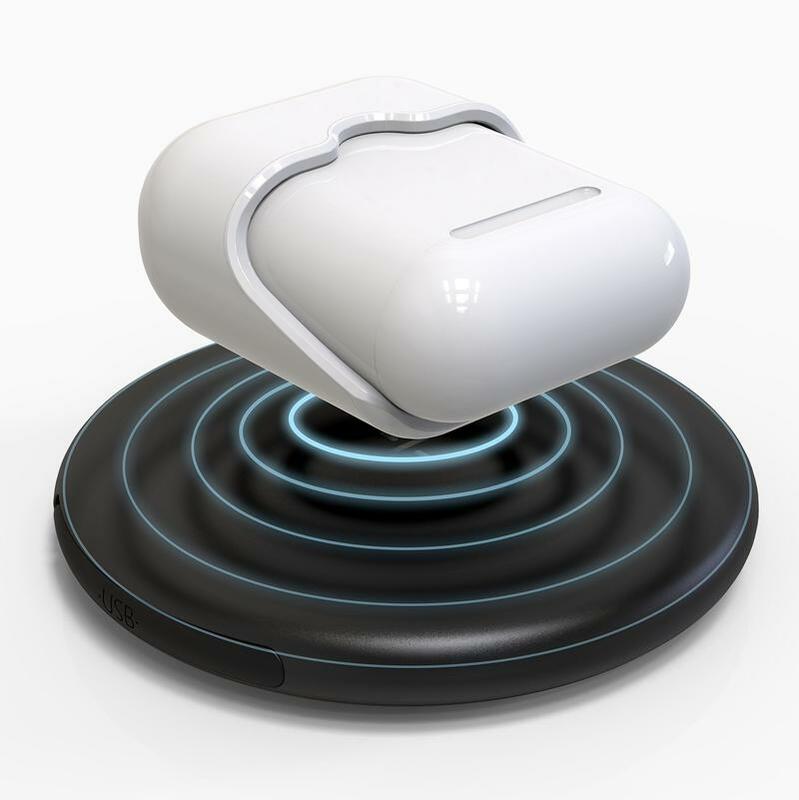 Say hello to the HyperJuice Wireless Charger Adapter by Hyper. 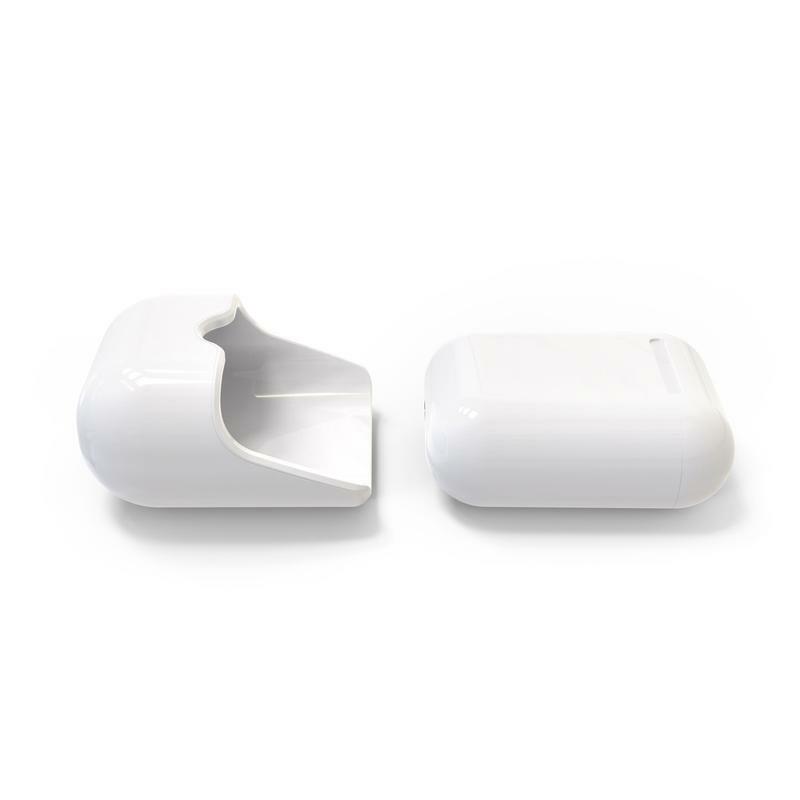 It is a wireless charging adapter that connects directly into the AirPods standard case, adding wireless charging in the process. It’ll charge via the standard 5W Qi wireless charging standard, which is about the same speed you’ll get from Apple’s 5W wall plug. You’ll miss out on faster charging speeds available but that’s just one of the limitations the hack offers. The adapter costs $50, which isn’t cheap but it might prove to be worth it for all those who want to go completely wireless.